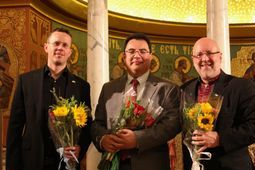 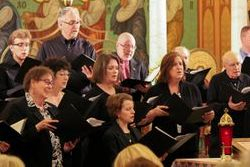 It is the unique feature of church choirs that people with different backgrounds meld together, performing complex choral pieces, being touched, moved and inspired by the beauty of the liturgical music. 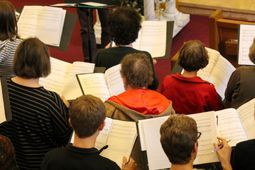 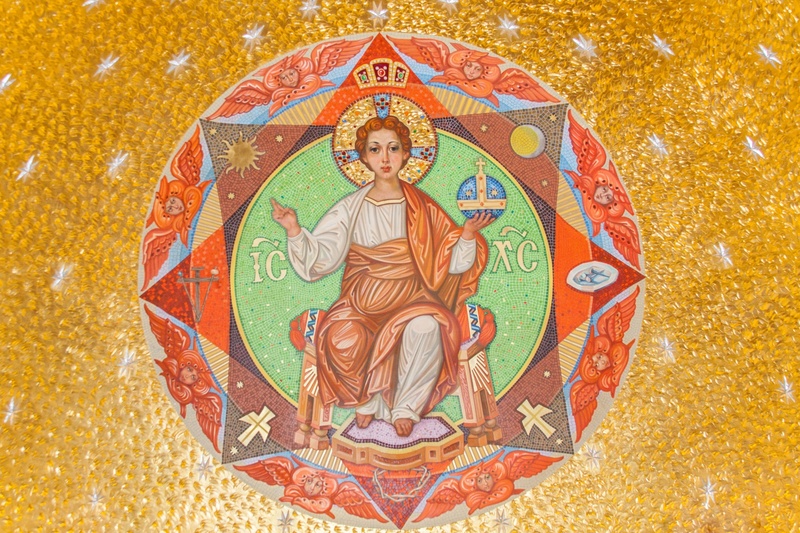 We are pleased to create this forum for choirs and choir masters and invite them to share their unique inspiration and love for liturgical music with all of us. 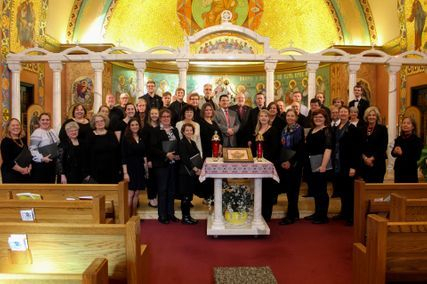 Please enjoy this celebration featuring several different choral traditions in one concert performance.